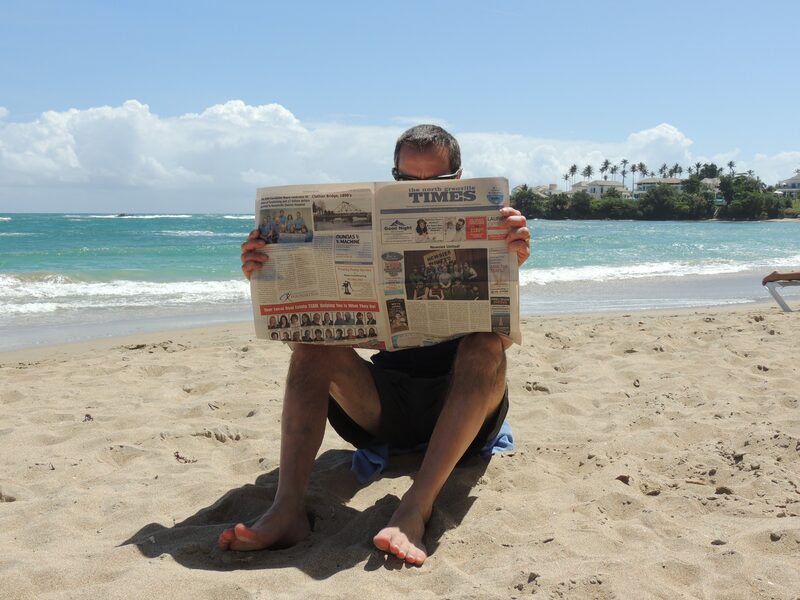 Here I am catching up with The North Grenville Times on Cofresi beach in the Dominican Republic. Never want to miss an issue! Keep up the great work!